At the end of the summer in 2015, golf seemed to have its next mega-superstar. 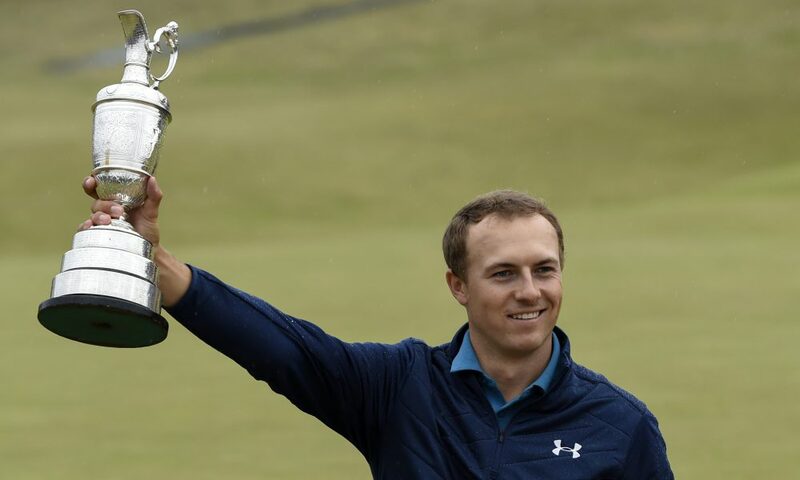 Jordan Spieth had just capped off a season where he won two major championships, five total tournaments, the season-ending FedEx Cup playoffs and collected more than $22 million in winnings. And, oh yes, he turned 22 years old during that season. 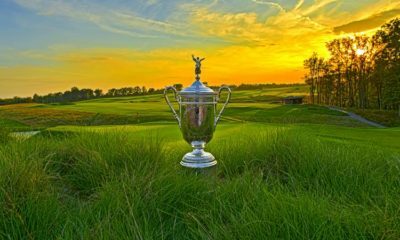 The world seemed in the palm of his hands, and the records of Tiger Woods, Jack Nicklaus and others at the top of the game seemed to be a legitimate target. Then came the 2015-16 season. Spieth won twice, but his season was most remembered for losing a five-shot lead on the second nine Sunday at The Masters. 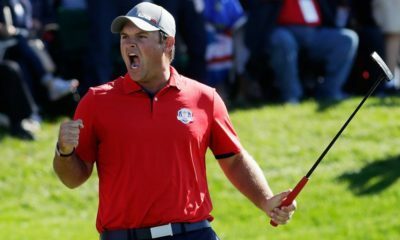 He still finished the year as the world’s third-ranked player and as part of the winning U.S. Ryder Cup squad. By mortal standards, that’s awfully good. But compared to Jack and Tiger, and his own example the previous season, it’s kind of pedestrian. It made some of the golf fans actually wonder what Spieth really would be. Answer: He’s still really good. 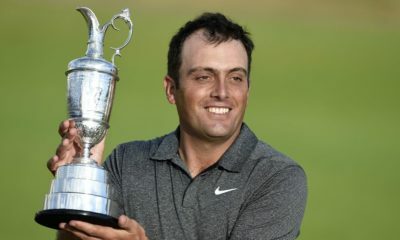 Spieth won his third major championship last weekend at The Open, holding off Matt Kuchar with a dazzling array of shots in the closing holes. Now he’s a three-time major winner, back to No. 2 in the world rankings, behind only Dustin Johnson, and seemingly ready to make another huge run.